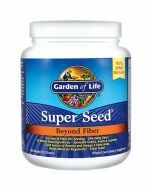 A comprehensive enzyme blend to support a healthy Digestive system. 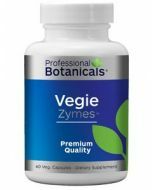 Vegie Zymes is a proprietary complex that supports the body’s ability to maintain healthy digestion and metabolic activity. 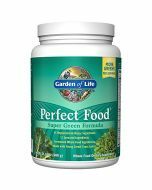 The enzymes in this product are 100 percent vegetable source, and have an effective pH range of 2.4-9.8. This product does not contain chemicals, preservatives or milk products, which makes it truly organic and vegetarian-friendly. Get the nutritional support you need with Vegie Zymes. Vegie Zymes are plant-based enzymes to support the Digestive system. 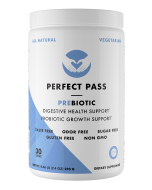 Protecting the health of the digestive system is integral to supporting the health of the entire body. We need to obtain enzymes from outside sources such as raw foods like fruits or vegetables, instead of relying solely on what our bodies can produce. Get the enzyme support you need with Vegie Zymes. Inside our all-natural Menopause formula, you’ll find Protease and Amylase, which support your body without the negative side effects that come from using products with harmful or toxic ingredients. Basically, we don’t create products that we wouldn’t be proud to use ourselves. Professional Botanicals, we’re committed to offering high value, quality products. That’s why we don’t use fillers, and triple-test our formulas to ensure we provide the purest, most effective supplements on the market. 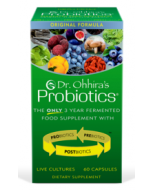 Take 1 to 2 capsules with meals or as directed by a Health Care Professional. Proprietary blend of Amylase, Protease, Lipase and Cellulase. Also contains Oxidase, Peroxidase, Invertase and Phosphatase as naturally associated with enzymes listed above. Other ingredients: Vegetable Capsules.